Sen. Kirsten Gillibrand, D-New York, is expected to announce her plans to form a presidential exploratory committee on Tuesday’s “Late Show with Stephen Colbert,” according to a person familiar with her planning. 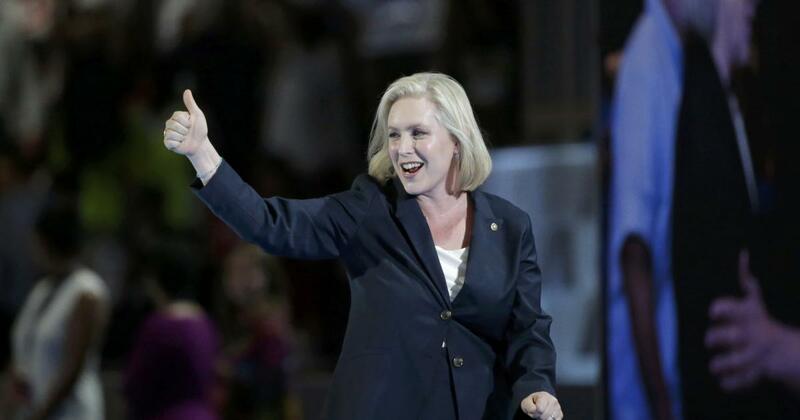 Spokespeople for Gillibrand declined to comment. In recent days, she has announced that her Senate chief of staff, Jess Fassler, and Meredith Kelly, a former communications director for the Democratic Congressional Campaign Committee (DCCC), would be joining the senior staff of her prospective campaign. Gillibrand is the junior senator from the state of New York and was appointed to the seat in January 2009 to replace former Sen. Hillary Clinton, who had stepped down to serve as secretary of state. Previously, she was known as a moderate Democrat representing New York’s North Country who openly touted her support of gun rights. But her positions on virtually all policy issues took a decidedly liberal turn once she began serving the Empire State and she became an outspoken proponent of stricter gun laws, comprehensive immigration reform and women’s rights. She won her first full term to the Senate in 2012 and was reelected this past November. In the Senate, she’s used her perch on the Armed Services Committee to push for the repeal of the “don’t ask, don’t tell” policy that banned gay men and lesbians from serving in the military. Last year she was the first Senate Democrat to call on former Sen. Al Franken, D-Minnesota, to resign amid accusations of inappropriate behavior towards women. She also sits on Senate committees focused on agriculture, aging and the environment. 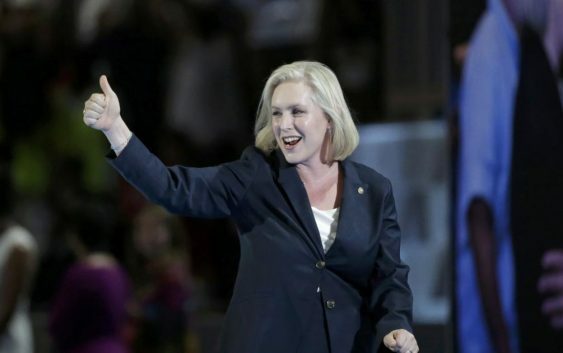 Before running for Congress in 2006, Gillibrand once served as special counsel to then-HUD Secretary Andrew Cuomo and later as a Manhattan-based attorney who worked for a firm that represented Philip Morris, the cigarette company.